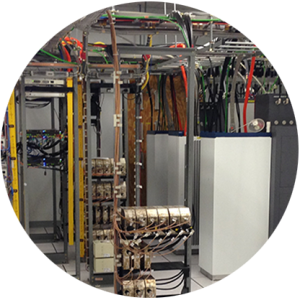 Stratos is experienced in performing large-scale site build outs and upgrades for telecom networks. All technicians are equipped with the latest technology, industry-leading knowledge, and safety certifications. 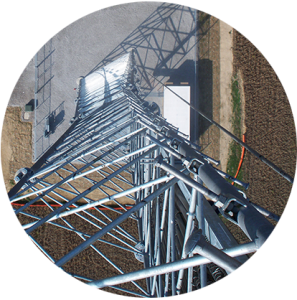 Stratos is an approved contractor for all major tower owners. Stratos provides design and engineering services for infrastructure expansion. We also provide auditing services and inspections for existing equipment as well as new builds. SCI optimizes and troubleshoots systems and offers 24/7 maintenance.